Coconut milk is specially extracted liquid that is taken out from the grated coconut. Unlike coconut water, which is found inside the shell of the coconut, the milk of the coconut is taken out by squeezing out the whites. It has a creamy and rich look, and is often used as a substitute for milk, too. It is also commonly used while cooking, and gives an indigenous taste and fragrance to the dish. There are also various health benefits of coconut milk, which we are going to discuss over here. The coconuts are grated out of the shells, and are then squeezed out to take out the liquid. The thick milk from the coconut has around 20 % fat while the thin milk has around 5 % of fat. And, this fat is actually saturated fat, which can be used for preparing desserts or gravies, or can be used while preparing soups. Health benefits of coconut milk are plenty as it is loaded with Vitamins such as B1, B3, B5, B6, C and E, and also has a good amount of Calcium, Iron, Selenium, Magnesium and Phosphorous. Coconut milk has a good amount of Phosphorous, even if it has a lesser amount of Calcium. This Phosphorous can help in growing stronger bones. The saturated fat present in coconut milk can reduce the cholesterol levels. The lauric acid in the milk can boost the good cholesterol. This is due to the fact that it can easily break down and can metabolize the healthy fats in the body. Another important health benefits of coconut milk is the relief that it gives for arthritis. 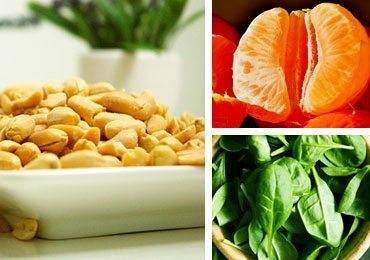 There is a good amount of Selenium, which acts like the antioxidant. This can be useful in providing relief from arthritis symptoms. 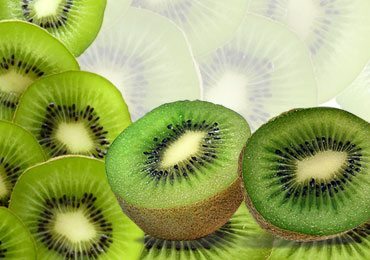 By controlling the free radicals, it can also reduce the risks of joint inflammations. The magnesium content in coconut milk can help in maintaining the blood pressure and nervous system. By calming the nerves, it can also reduce the muscle contractions, which can relax a person. Due to the high iron content, it can be useful in treating anaemia, which is caused by deficiency of iron, so it is especially useful for women, who are usually anaemic. There are various coconut milk benefits for weight loss as well. The saturated fats in it makes it a fattening agent, but the fiber present in it can make a person feel fuller for a longer duration. 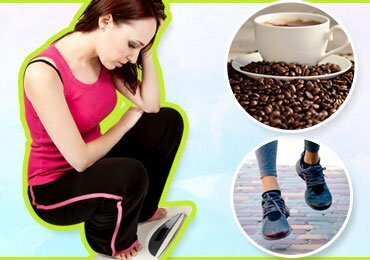 This can be useful in controlling the weight gain. One cannot undermine the benefits of drinking coconut milk. The lauric acid, capric acid and anti-microbial lipids present in the coconut milk are effectively useful as antifungal, antibacterial and anti-viral agents. So, the milk can prevent diseases such as influenza, herpes and HIV. There are many benefits of coconut milk related to hair too. 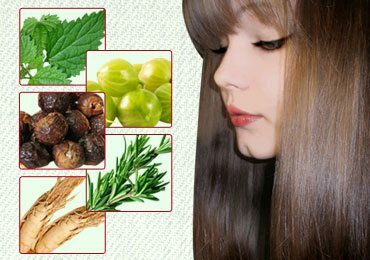 It can be useful as hair masks, and can fill the hair with proteins. By nourishing the hair, it can also cool down the scalp. The pack made with coconut milk can be applied directly on hair, and a massage can be done on that so that it can help in improving the hair growth. Due to the coconut milk shampoo benefits, people suffering from dry and damaged hair can find great relief from this. It can also prevent balding in people. The milk is also a fantastic conditioner and can provide long and thick hair. Applying it on the hair can help in removing the tangles, as well. Coconut milk can be useful in improving the digestion. It can reduce the symptoms of acid reflux diseases and stomach ulcers. Coconut milk is also good for the skin. 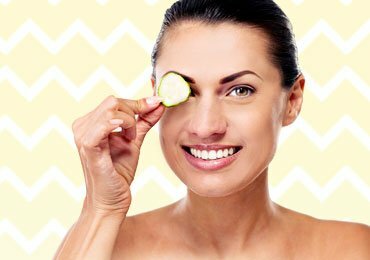 Due to the presence of Vitamin A, Vitamin C, Iron, Calcium and proteins, the skin is left glowing and radiant. It can also help in moisturizing the skin by replacing the moisture in the dry skin, and in treating sunburns. So, people, who suffer from rashes or burns due to the exposure to sun, can apply the coconut milk on the affected areas, and find relief. It is also helpful in providing relief in dermatitis, eczema, and psoriasis. This is one of the most useful health benefits of coconut milk. A lot of people age prematurely due to their lifestyles and diets. But, consuming coconut milk can improve the flexibility and elasticity of the skin, which can help in slowing down the aging process. So, the person can be rid of wrinkles by using this regularly. Well, these were some of the useful health benefits of coconut milk. And, if all these benefits are not enough, you can also use the milk for removing the make-up. Coconut is a wonderful addition to the diet, and can improve the lives of people. 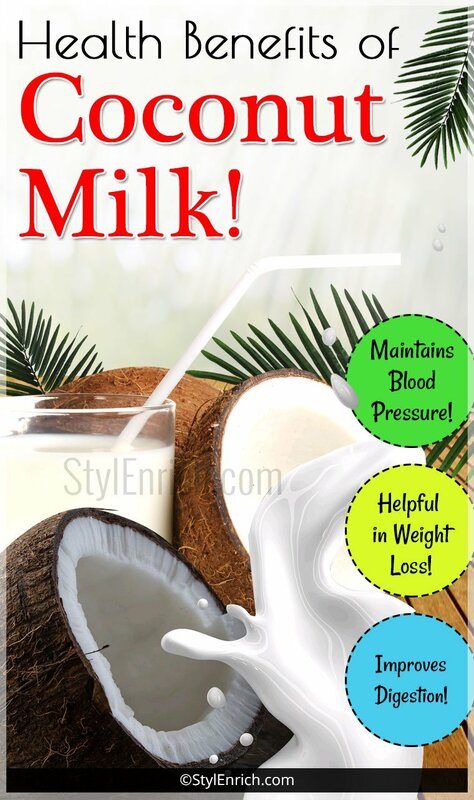 But, one should be aware of the coconut milk benefits and side effects as well. Every good thing should be taken in moderation. So, even though, coconut has all the essential vitamins and fiber, one should not take it in excessive quantity. 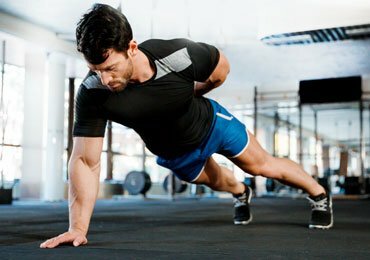 If one does not exercise moderation, one can face the risk of getting the allergic reaction, high cholesterol and weight gain. Also, people, who face nut allergies, should exercise caution while consuming coconuts. How to Use Coconut Milk? Although coconut milk contains calories, it is highly nutritious. Following are some ideas to add coconut milk to your diet. Coconut milk can be added to any vegetable curry or meat curt that you make. Add as per your preference of taste and consistency. You can add 2 to 3 teaspoons of coconut milk oatmeal and other cereal. Include a few tablespoons of coconut milk to your cup of tea or coffee. Coconut milk can be consumed with fruit salads. Coconut milk can also be added in protein shakes and fruit smoothies. How to Store Coconut Milk? Coconut milk goes bad quickly, so one should try to use it the same day that it is squeezed out. But, one can find the canned variety in stores, which can be easily stored for a longer time, in room temperature. If you want to pick up readymade coconut milk, the following tips should help you. Always pick up coconut milk that has coconut and water as the only ingredients. Beware of ingredients such as carrageenan that can be harmful to your health. Always pick canned coconut milk if you want one low in calories. Its lighter and contains only about 125 calories per cup. Unsweetened coconut milk is usually available in cartons and contain less fat than other options. Avoid brands that contain carrageenan. Coconut milk has fats that are healthy, so it is a very good source for natural fat. It grows naturally and is loaded with all the nutrition that are required by our body. It is definitely something that can provide great benefits for people leading stressful lives.